These Orange Sugar Cookie Cut Outs are the perfect treat for spring and the recipe uses vitality essential oils making them extra yummy! Some of our other favorite cookies are these Italian Ricotta Cookies. Using the Orange Vitality Essential Oil, these sugar cookie cut outs are a fun twist on a traditional recipe. Let me first say that these cookies are DELISH! We gave some to friends and John Paul’s co workers and they all loved the subtle hint of orange throughout. Because they are made with essential oils, they don’t have the fake extract type taste, they have a pure orange taste! 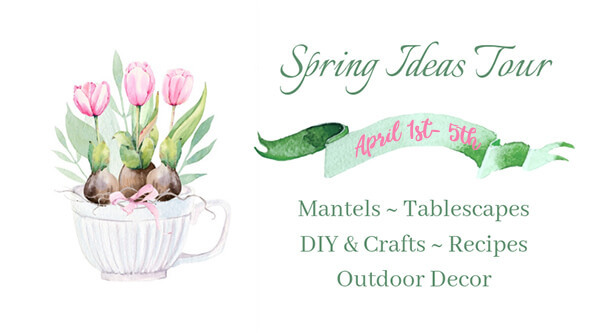 I am excited to be joining some ladies on this little spring blog hop! 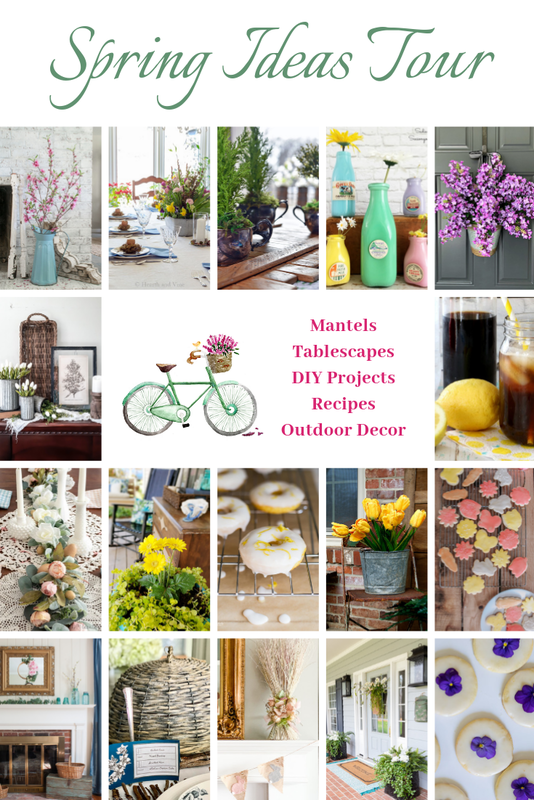 There is tons of inspiration for Spring so be sure to check out their posts linked at the bottom of mine! Young Living has a whole vitality line of oils that are FDA approved to be ingested which is why you can bake with the Orange Vitality Essential oils. Learn more about our oily journey HERE. Of course, you do not have to add the orange essential oils if you don’t want to, but I thought for Spring, it was the perfect touch! These are so fun and festive for Spring with the cute cookie cutters I used. These could be made for any season using different cookie cutters and switching out the orange oil for something like ginger, cinnamon, or clove! GRAB YOUR ESSENTIAL OILS STARTER KIT HERE.